The Handbook of Lighting Design covers the basic principles and practice of architectural lighting. It exists as much as a teaching aid, e.g. for students of architecture, as a reference book for lighting designers. The Handbook aims to approach and deal with the subject of architectural lighting in a practical and comprehensible manner. Background information is provided through a chapter dedicated to the history of lighting. 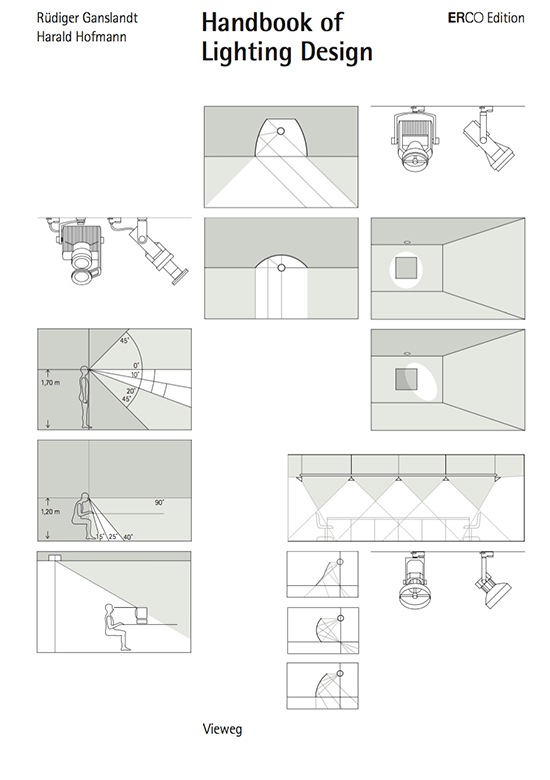 The second part of the Handbook deals with the basics of lighting technology and surveys light sources, control gear and luminaires available. The third part deals with concepts, strategies and the processes involved in lighting design. In the fourth part there is a comprehensive collection of design concepts for the most frequent requirements of interior lighting. The glossary, index and bibliography provided to assist users of this Handbook in their daily work facilitate the search for information or further literature. 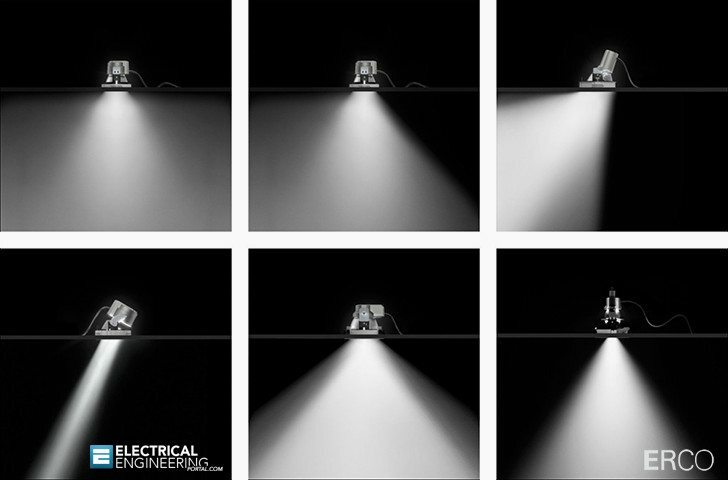 An extensive range of light sources and luminaires are available for this quality lighting. With technical progress the scope of lighting technology has expanded, and this has in turn led to the development of increasingly more specialised lighting equipment and tools. It is this fact that makes it increasingly difficult for the lighting designer to be adequately informed regarding the comprehensive range of lamps and luminaires available and to decide on the correct technical solution to meet the lighting requirements of a specific project. NOTE // The Handbook does not intend to compete with the existing comprehensive range of specialist literature on lighting engineering, nor to be added to the limited number of beautifully illustrated volumes containing finished projects.